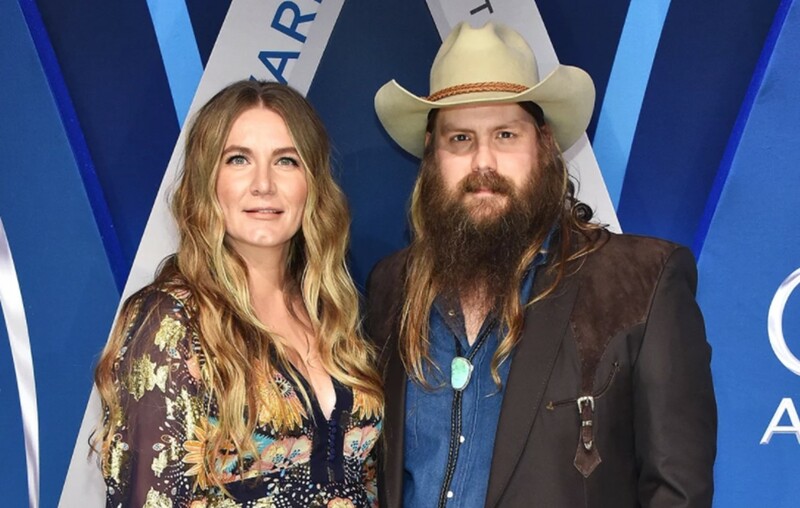 Chris Stapleton and Morgane Welcome Twin Boys! Country music artists Chris Stapleton and Morgane Stapleton's twin boys got one impressive birth announcement from Reba McEntire during the 2018 ACM Awards! Nobody had a bigger Sunday, April 15th than country music superstar Chris Stapleton! The Kentucky native turned 40-years-old, won two ACM Awards, AND welcomed twin boys into the world with wife Morgane! After Stapleton was announced as the ‘Album of the Year’ winner for From A Room: Volume 1, country music maven Reba McEntire announced the happy news to the excited Las Vegas audience. The two newborn bundles of joy join the powerhouse couple’s son and daughter. Later in the awards show, Stapleton also won ‘Male Vocalist of the Year.’ Twin trophies, twin boys— could it get any better? Congrats to the Stapleton family! Since Chris is probably feeling like a million bucks right now, let’s celebrate with his latest single “Millionaire.” Check out his live performance of the song on Jimmy Kimmel Live! below. Be sure to share this news with other fans of Chris and Morgane!